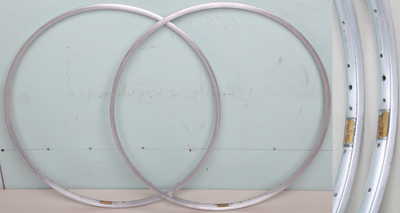 All rims listed on this page are for clincher (wired-on tyres). There are quite a number of commonly used 26in rims. MTBs use 559mm BSD (Bead seat diameter) rims. 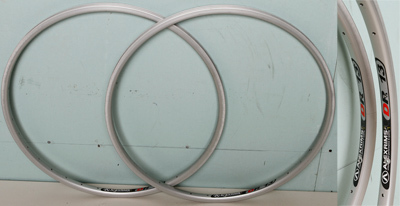 Lo-pro bikes often use 650C front wheels, these have a 571mm BSD. 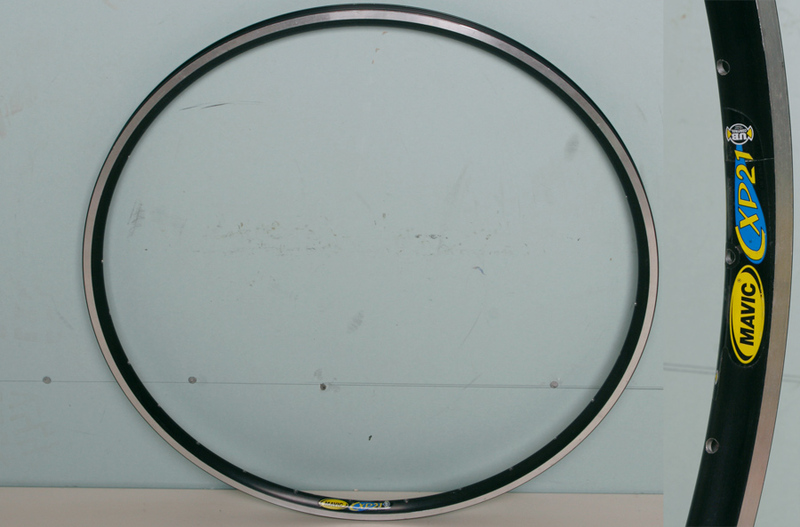 Old French touring bikes frequently use 650B (26 x 1 1/2in) rims with a 584mm BSD. 650A (26 x 1 3/8in) (590mm BSD) rims were used on some English clubman's machines and on light roadsters. 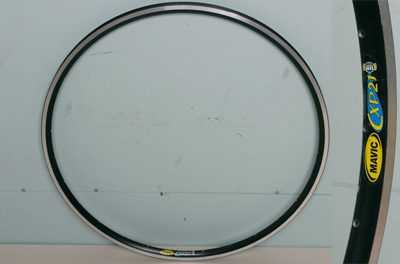 26 x 1 1/4in (597mm BSD) rims were common on older English road and clubmans machines from the 1920s until the 1950s and a few later frames especially smaller ones. All rims are shipped in purpose made boxes with bubble wrap packing. The cost of this is included in the shipping costs.